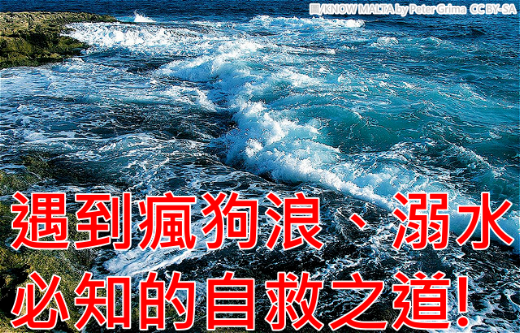 玩樂家 | 12/31/2013 | Be the first to comment! 玩樂家 | 12/30/2013 | Be the first to comment! 玩樂家 | 12/29/2013 | 百度雲 | 百度雲下載工具 | 百度雲下載慢 | 百度雲加速 Be the first to comment! 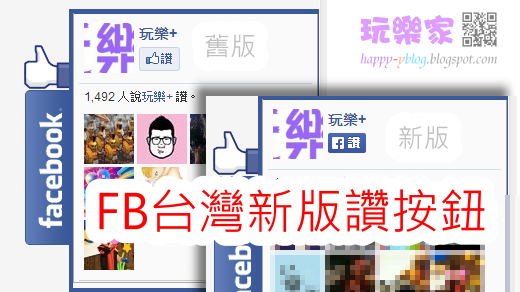 玩樂家 | 12/29/2013 | 線上影片、音樂轉檔 Be the first to comment! 今天玩樂家要介紹的是一款可以免費線上影片轉檔的服務，Video file converter可以支援FLV、MKV、AVI、MOV、3GP、MP4、WMV、WEBM、OGG、3DS、DPG、PS3、PSP、Nintendo Wii、XBOX 360等等影片格式，只要你上傳低於100MB以下的影片檔案，就能自由選擇想要轉檔的格式囉! 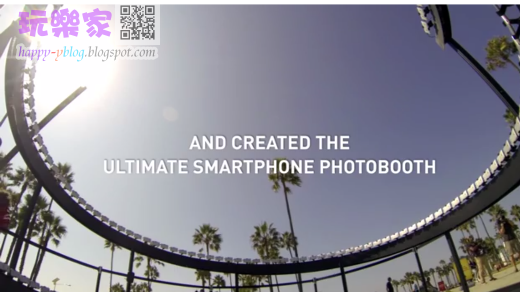 玩樂家 | 12/26/2013 | Android Be the first to comment! 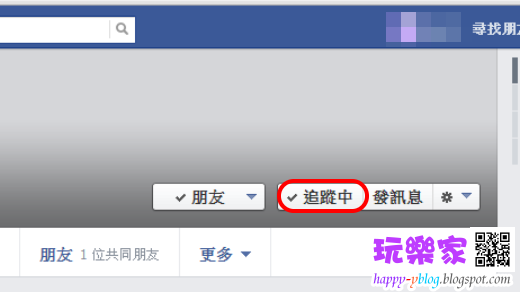 玩樂家 | 12/26/2013 | Facebook(臉書) | Facebook爛按鈕 Be the first to comment! 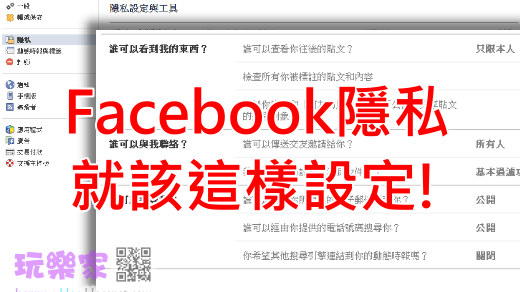 玩樂家 | 12/22/2013 | Facebook(臉書) | Facebook好友關注分析器 Be the first to comment! 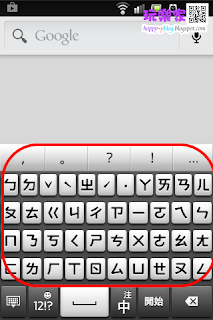 玩樂家 | 12/21/2013 | Google Chrome(Google 瀏覽器) Be the first to comment! 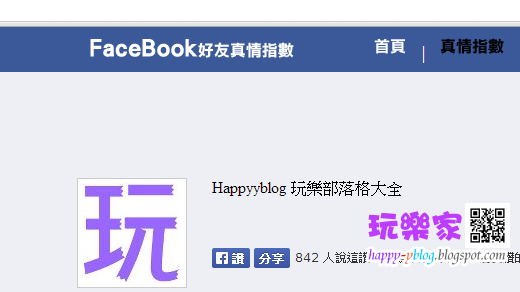 玩樂家 | 12/14/2013 | Facebook(臉書) Be the first to comment! 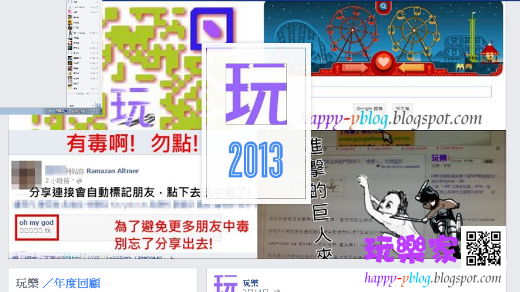 玩樂家 | 12/12/2013 | Facebook(臉書) Be the first to comment! 玩樂家 | 12/10/2013 | 亞馬遜機器人 | 網路社會觀察、分析、記錄 | Kiva機器人 Be the first to comment! 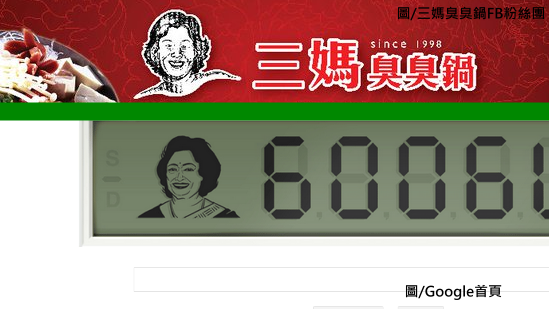 玩樂家 | 12/09/2013 | Google Doodle | Google Logo | Grace Hopper Be the first to comment! 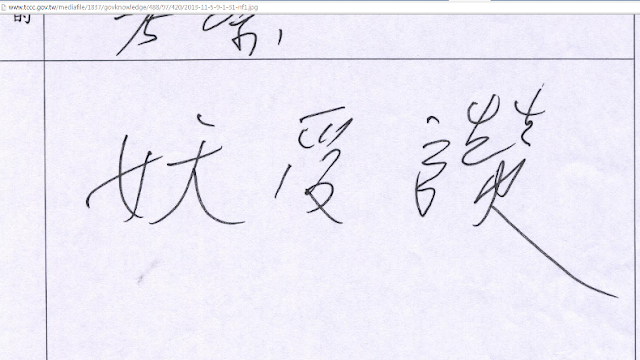 玩樂家 | 12/08/2013 | 分析字體 | 免費下載字體 Be the first to comment! 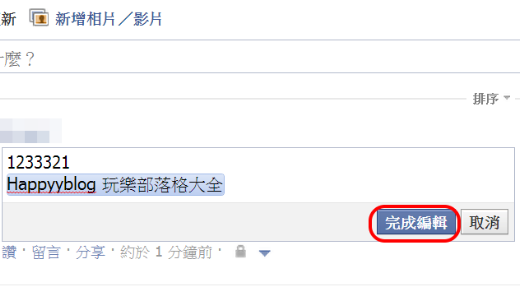 玩樂家 | 12/08/2013 | Facebook(臉書) Be the first to comment! 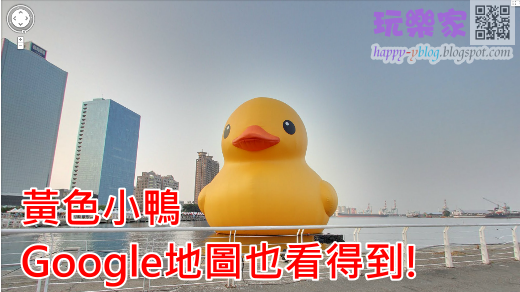 玩樂家 | 12/08/2013 | Google AdSense Be the first to comment! 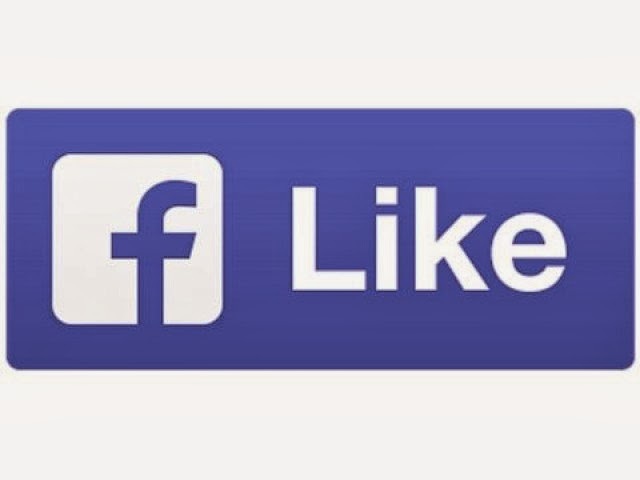 玩樂家 | 11/25/2013 | 統一發票中獎號碼單 Be the first to comment! 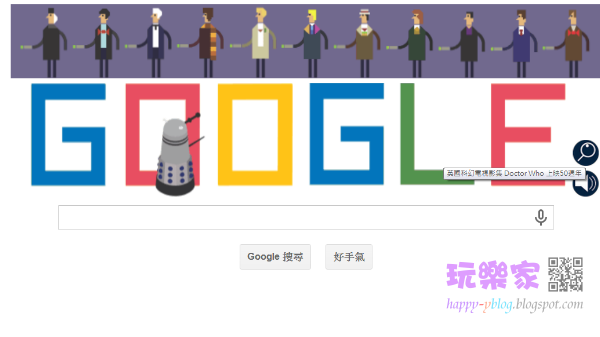 玩樂家 | 11/22/2013 | Doctor Who | Google Doodle | Google Logo Be the first to comment! 玩樂家 | 11/21/2013 | 妖受讚 | 網路社會觀察、分析、記錄 Be the first to comment! 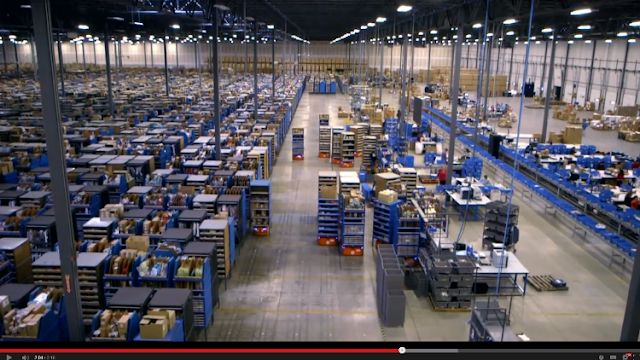 玩樂家 | 11/20/2013 | 網路社會觀察、分析、記錄 | Apple | Steve Jobs Be the first to comment! 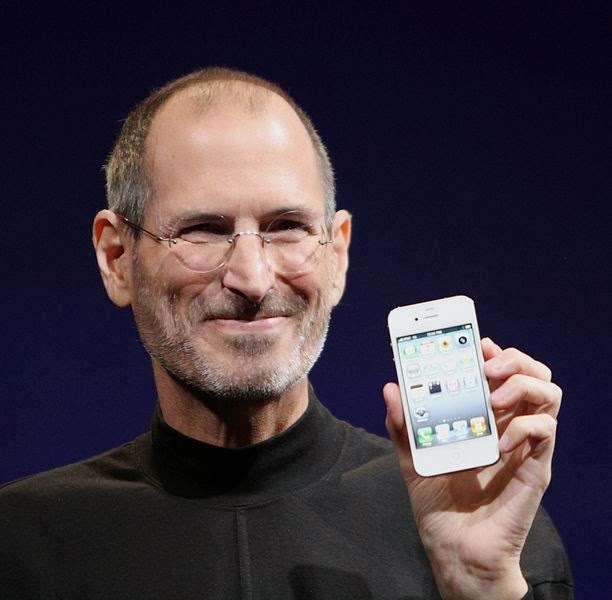 Steve Jobs的遺孀勞倫．鮑威爾．賈伯斯，最近收到一台由Steve Jobs在33年前，捐給尼泊爾非營利組織「瑟華基金會」(Seva Foundation)的蘋果電腦Apple II。現在「瑟華基金會」基金會把Apple II寄還給Steve Jobs的家人，紀念Steve Jobs的貢獻! 玩樂家 | 11/20/2013 | Google Doodle | Google Logo | Selma Lagerlöf Be the first to comment! 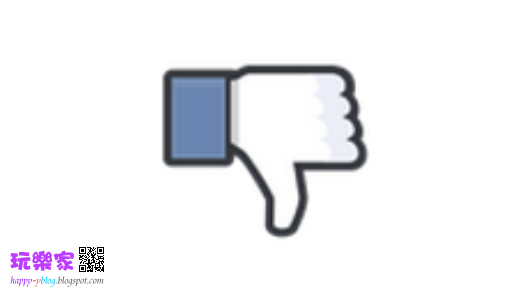 玩樂家 | 11/19/2013 | Facebook(臉書) | Facebook聊天室 Be the first to comment! 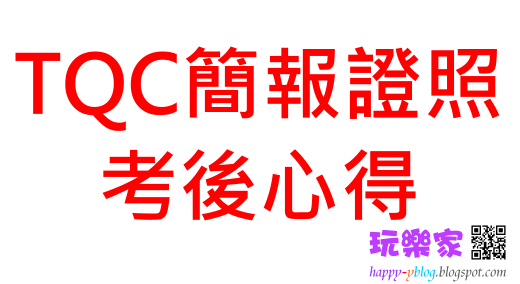 玩樂家 | 11/18/2013 | TQC認證 | TQC證照 Be the first to comment! 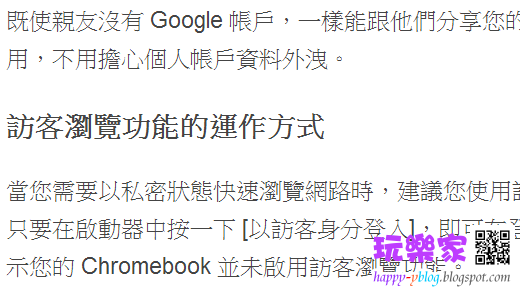 玩樂家 | 11/17/2013 | 網路社會觀察、分析、記錄 Be the first to comment! 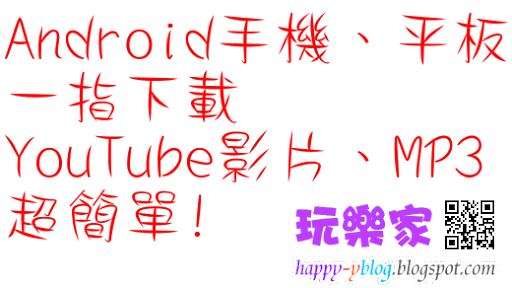 玩樂家 | 11/17/2013 | YouTube | Youtube下載加速 | Youtube加速 Be the first to comment! 玩樂家 | 11/16/2013 | 蝙蝠俠 | 舊金山市蝙蝠俠 | Miles Scott Be the first to comment! 玩樂家 | 11/15/2013 | 網路安全 | 網路隱私 | Facebook(臉書) Be the first to comment! 玩樂家 | 11/14/2013 | 網路安全 | 網路隱私 | Facebook(臉書) Be the first to comment! 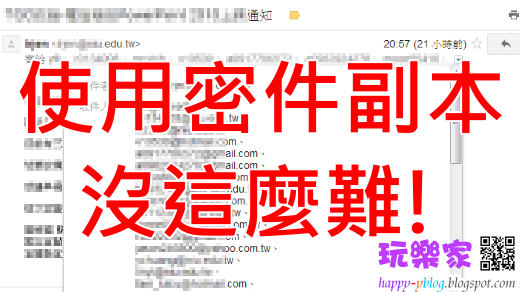 玩樂家 | 11/14/2013 | 法律專欄 | 網路安全 | 網路隱私 | E-Mail密件副本 Be the first to comment! 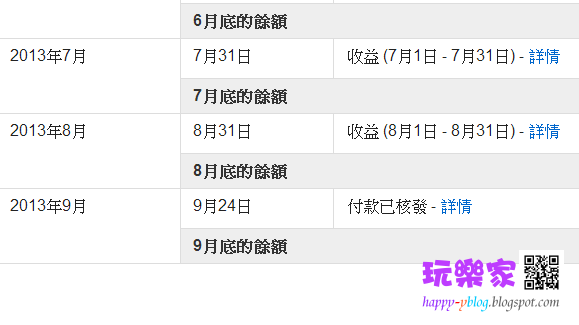 玩樂家 | 11/14/2013 | 快速調整亮度 | 降低手機螢幕亮度 | 降低螢幕亮度 | 調整螢幕亮度 | Android Be the first to comment! 玩樂家 | 11/12/2013 | 4000正妹牆 | 臉書正妹牆 | 臉書正妹牆網址 | FB正妹牆 | FB正妹牆網址 Be the first to comment! 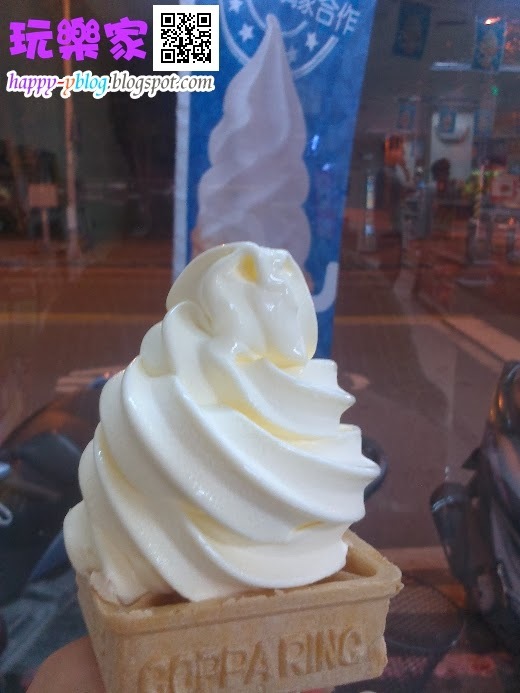 玩樂家 | 11/11/2013 | 黃色小鴨 | 網路社會觀察、分析、記錄 Be the first to comment! 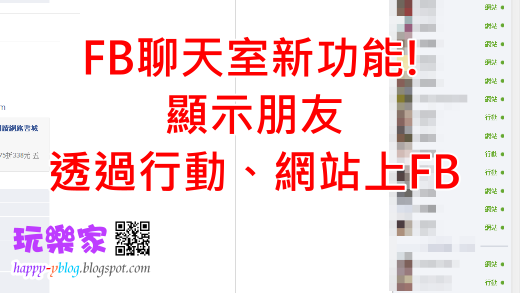 玩樂家 | 11/11/2013 | 社會議題 Be the first to comment! 玩樂家 | 11/10/2013 | Facebook(臉書) Be the first to comment! 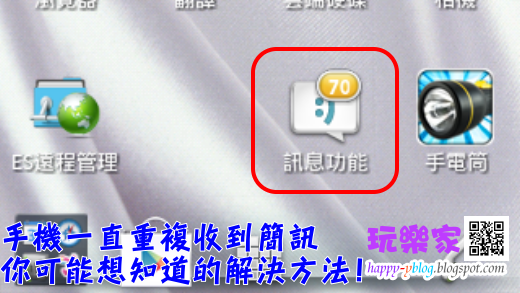 玩樂家 | 11/09/2013 | Android App | YouTube影片下載 Be the first to comment! 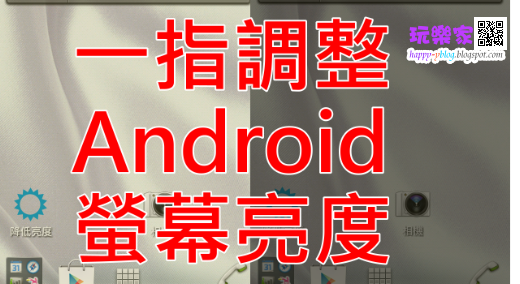 玩樂家 | 11/09/2013 | Android App | Google Play Be the first to comment! 玩樂家 | 11/09/2013 | 全家霜淇淋 Be the first to comment! 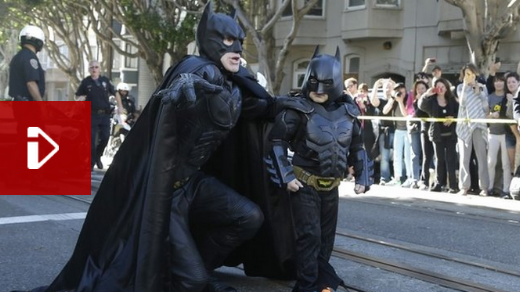 玩樂家 | 11/08/2013 | IE 11 | Internet Explorer(IE) Be the first to comment! Unknown | 11/08/2013 | Facebook(臉書) Be the first to comment! 玩樂家 | 11/08/2013 | Be the first to comment! 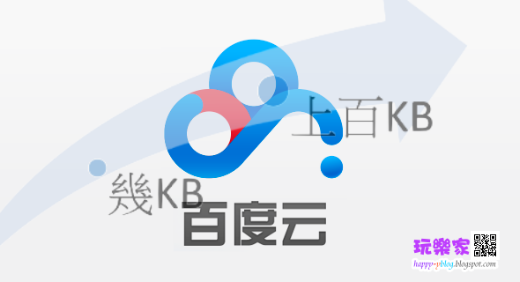 玩樂家 | 11/07/2013 | Google Logo Be the first to comment! 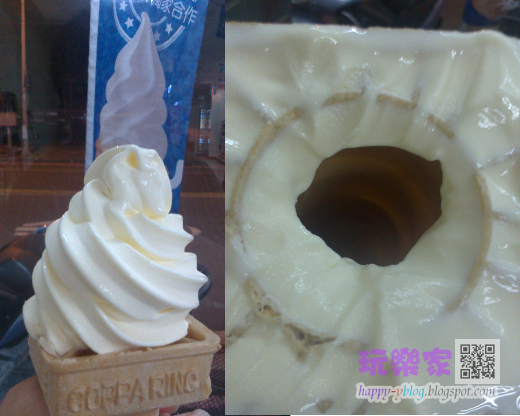 玩樂家 | 11/06/2013 | Be the first to comment! 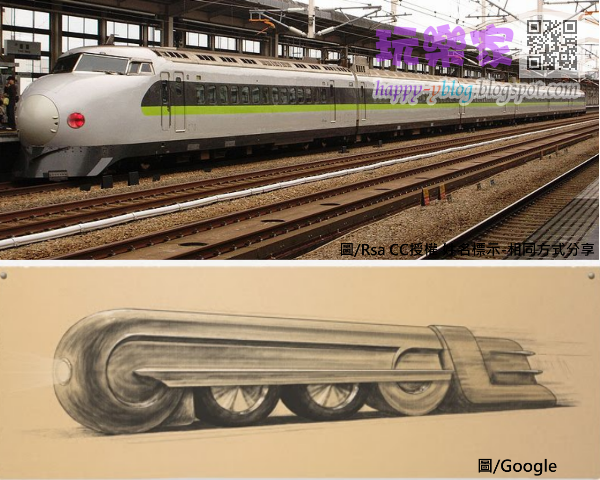 玩樂家 | 11/05/2013 | Google Logo | Raymond Loewy Be the first to comment! 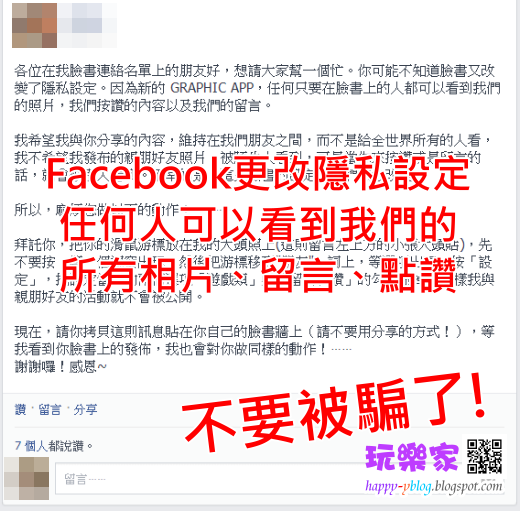 玩樂家 | 11/04/2013 | Be the first to comment! 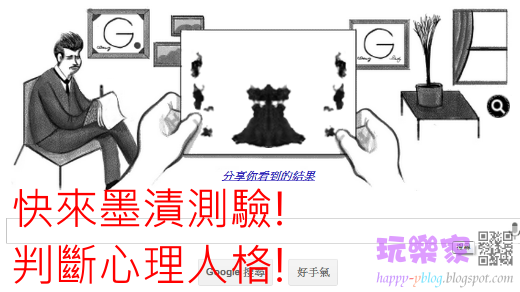 玩樂家 | 11/04/2013 | Google Logo Be the first to comment! 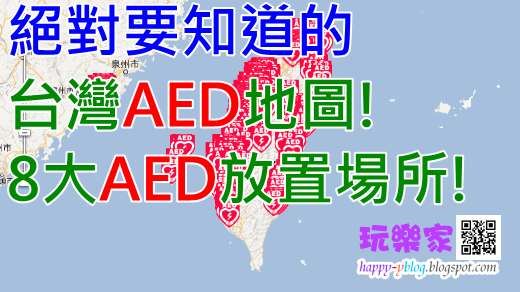 玩樂家 | 11/03/2013 | 免費VPN | VPN Be the first to comment! 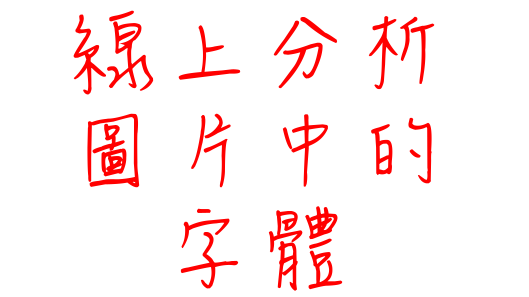 玩樂家 | 11/01/2013 | 黃色小鴨 Be the first to comment! 玩樂家 | 10/31/2013 | HTC | HTC one Be the first to comment! 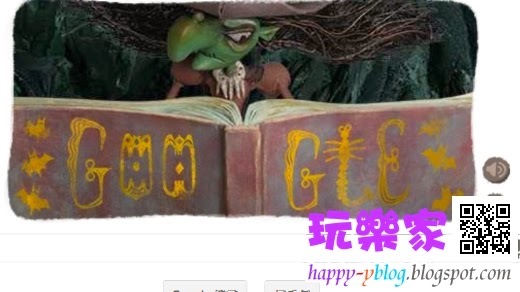 玩樂家 | 10/31/2013 | 萬聖節 | Google Logo | Halloween Witch Be the first to comment! Unknown | 10/30/2013 | Google+(plus) | Google+(plus)發表會 Be the first to comment! 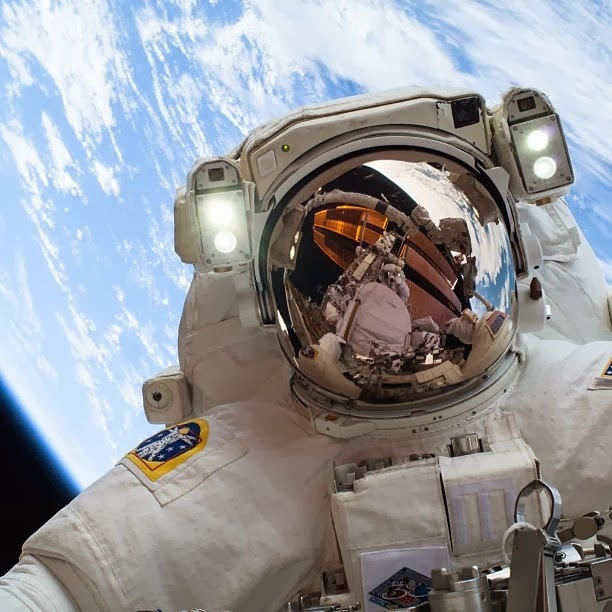 玩樂家 | 10/28/2013 | 手機重複收到簡訊 Be the first to comment!